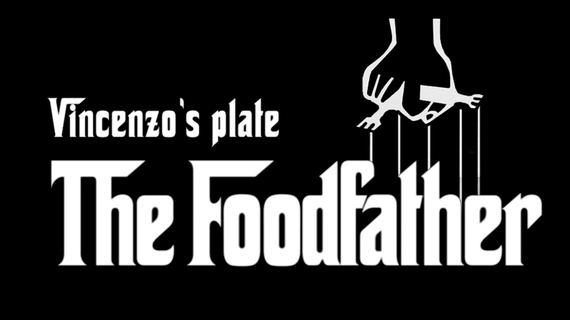 The FoodFather, What If The GodFather Was A Chef? Vincenzo's Plate has re-invented the Godfather Opening Scene by injecting a new theme into the infamous first scene - FOOD! With Vincenzo's Plate playing Don Corleone, a new spin is put on the real reason Bonasera needs to get revenge for his daughter and it's nothing short of foodie genius. If you love food just as much as you love the movie you will wish you had thought of this first. If not for the opportunity to be a part of the remake of this scene, but for the food enjoyed on set! You will want to bow down and kiss the hand of Vincenzo for creating such a hilarious parody, but the real question is, do you want to see more? Watch this hilarious scene from The FoodFather and comment if you would watch the rest of the movie! Vincenzo's Plate is a You Tube channel with a focus on cooking, determined to teach the world, one video recipe at a time that you don't need to be a professional chef to impress friends, family and yourself with mouth-watering Italian Food Recipes right out of your very own kitchen, whilst having a laugh (and a glass of vino! ).